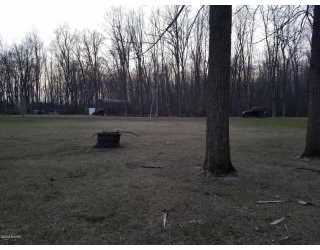 This Vacant Land Home for sale which is located at 2177 Mac Drive Wayland MI 49348, has been listed on viewmylisting.com for 151 days and is currently for sale. 2177 Mac Drive is in the school district Bessie B. Baker School of MI and in Zip Code 49348. Greenridge Realty, Inc. has listed this property for $129,500. 2177 Mac Drive has great potential.